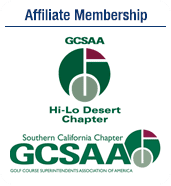 No harmful chemicals, pesticide or herbicides are used. Complete installation of aeration and ozone equipment, fountains, and sonic technology. Services for cattail, algae, aquatic weed, trees, and bushes. We haul the waste to your green waste site. 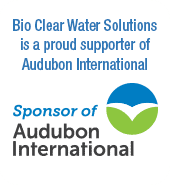 Welcome to Bio Clear Water Solutions!